Lays bricks, pre-cut stone and other types of building blocks in mortar to construct and repair walls, partitions, arches and other structures. Registration or licensing may be required. The average salary for a Bricklayer is $ 61,689 for male employees and $ 0 for female employees per year. 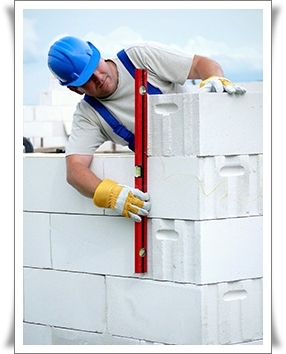 Are you seeking to employ a Bricklayer for your company? If you are unable to find an Australian staff, you might consider hiring a Bricklayer from overseas. We have a huge database of potential candidates; you can email us your job opportunity at employer@deltaimmigration.com.au . Your offer will be sent to suitable candidates. 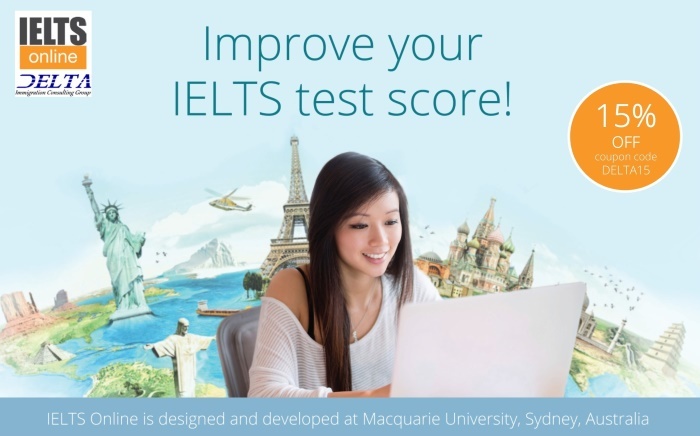 SA Available to all applicants including South Australian international graduates. List current as of 01/04/2019 SA Available to all applicants including South Australian international graduates. REGIONAL NOMINATION TO ALL OCCUPATIONS ARE CURRENTLY CLOSED. The applicant and his/her dependants have not lived in another Australian state or territory within the last 12 months. skills and recent experience relevant to the researched employment opportunities. BRICKLAYERS AND STONEMASONS lay bricks, pre-cut stones and other types of building blocks in mortar to construct and repair walls, partitions, arches and other structures, and cut and shape hard and soft stone blocks and masonry slabs for the construction and renovation of stone structures and monumental masonry.